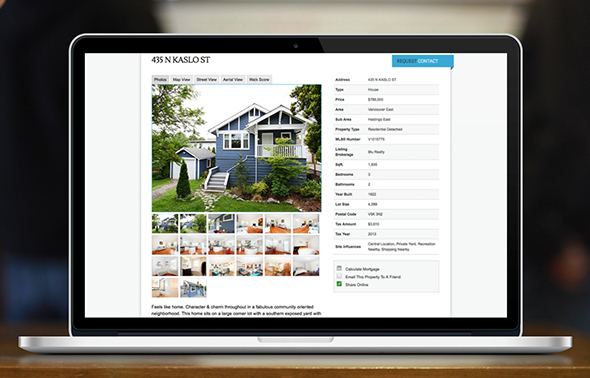 We are absolutely thrilled to announce the ability to now add beautiful, high-resolution photos to all your listings, without breaking the update link from MLS®. 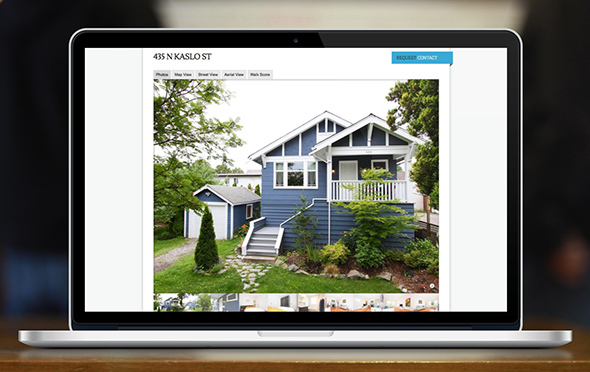 Available today on all RealtyNinja Full-featured websites. Watch the video below for a 5 minute video demonstration of these new features! High Resolution Listing Photos Are Here! A key element in enticing potential buyers searching online for real estate is clear, appealing listing photos. The photos provided by MLS® are quite small, so the largest they can be presented is 640x480px. In today’s age of retina displays and wide-screen formats, this doesn’t do your listings any justice. They’re presented in a nice, full-width layout with a simple auto-transition so the user can sit back and watch a slideshow. If they like, they can click arrows or thumbnails to browse through the photos at their own pace. All the listing details are nicely presented underneath. A brief overview of the listing written in plain english, then information like beds/baths and other data, sharing tools, mortgage calculator, pdf files and automated open house information. Click here to view a sample HD listing on our demo website. Up until now, when your own listings we’re automatically imported from MLS®, you we’re unable to edit them without breaking the automated data updates. What that meant was if there was a price change (or any other data change you made through MLS®) the listing on your website wouldn’t auto-update, because it was edited and therefor unsynced from MLS® updates. Now, our MLS® updates are much smarter and keep the rest of the listing in sync even if you’ve added a longer description, photos, pdf files, or adjusted the location on the map. Note for existing customers: If you’d like to enhance your existing listings and keep the MLS® updates in-tact, it’s best to delete them from your website and re-import them via their MLS#, then edit the listing. Our designers have made sure these new features work on all our themes. Please get in touch with us if you’re experiencing any issues or need help with the new features. Stay tuned for more updates from your neighborhood ninjas!